​FRENCH BEE IS A FRENCH LOW-COST, LONG-HAUL AIRLINE HEADQUARTERED IN PARIS AND BASED AT PARIS ORLY AIRPORT. IT OPERATES A SCHEDULED NETWORK BETWEEN FRANCE AND WORLDWIDE LEISURE DESTINATIONS. Located in the heart of the South Pacific, yet only 8 hours from SFO on French bee, is the exotic paradise known as The Islands of Tahiti. Surrounded by pristine, crystal clear blue waters, the 118 islands and atolls offer natural beauty, authentic island culture, and unique French Polynesian style. A wide range of luxurious resorts and overwater bungalows are a traveler’s dream, where visitors can create lasting memories through diverse island experiences you cannot find anywhere else. Visit our stand for more information on planning your next getaway to The Islands of Tahiti! Club Med specializes in premium all-inclusive vacations packages for families – with absolutely no hidden costs. There are 65 award-winning resorts worldwide, so you may choose between tropical island oasis, thrilling ski retreat, exotic adventure, and luxurious cruise aboard a sailing ship – at Club Med, the best vacation deals are at your fingertips. ​Located in San Francisco, Calparrio Travel is the first French Travel Agency in California, specialized in International Tours and Packages, and Club Med Partner. Marie-Antoinette? 20s Finger-Waves? 60s Bombshell? Selfie alert: try on wigs from different eras of French Hair! Some curls, a sleek style, maybe a few braids — lets tweak or refresh your hairstyle! A 20-minute service that will get you ready for Saturday night. ​Make meal times memorable, intimate events with gracious table linens from the south of France. These quality, crafted linens entice friends and family to the table and to linger there, over good food and conversation. 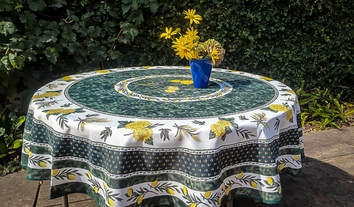 We import a fine, affordable selection of French made and inspired tablecloths for anyone appreciating attentive home decor. 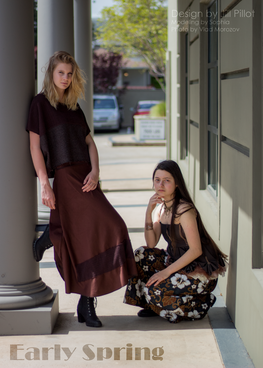 ​Launched on February 14th, 2015 in San Francisco, Atelier Prélude is a French startup committed to sourcing the world's softest, natural fabrics with the mission to promote sustainable fashion. As a global player through online distribution, Atelier Prelude's collections include versatile, yet beautiful pieces meant to be worn every day, on every occasion, by every woman. 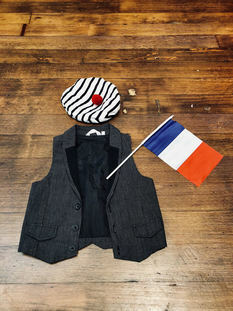 ​Mini-Chic is a SECOND-HAND clothing company specializing in European APPAREL FOR KIDS. By offering today’s finest European brands at AFFORDABLE PRICES, our goal at Mini-Chic is to make life easy for parents and stylish for kids. women that want to have an eccentric stylish wardrobe! In addition, it offers programs such as apprenticeships, sewing classes, camps and the modeling academy, for students and young professionals to advance their skills for success in today’s fashion industry! ​42 Silicon Valley is an innovative engineering college in the San Francisco Bay Area. As the leading college for software engineering, coding, and programming, we’re disrupting engineering education and tech talent pipelines in the Bay. Think tech is just for nerds? Think again. Come meet your new neighbors! We’re excited to show you everything Decathlon has to offer. More than a sporting goods store, we want to be a community spot for athletes of all kinds. We love the area and can’t wait to explore and share our love of sports and innovation. Let’s go! 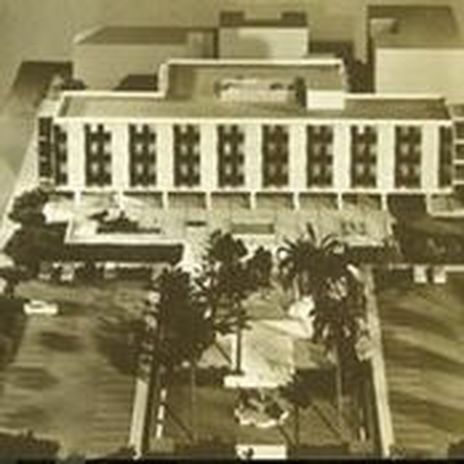 The French Mutual Benevolent Society formed the first Health Maintenance Organization in America, and built the French Hospital, California's foremost medical institution of the early 20th century. Our mission is to carry forward the philantropic version on which our organization was founded in 1851 and to advocate French Heritage and traditions in our community. 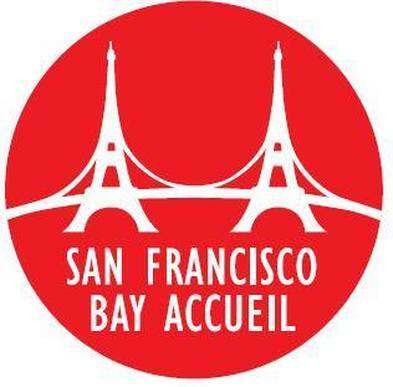 We seek to invest our resources in caring for the culture, historical legacy and well-being of the Bay Area's French Community. We are a 501(c)(3) nonprofit organization. Ecole Bilingue de Berkeley provides a unique Preschool to 8th Grade bilingual program that develops students into curious, confident and creative learners. With our international curriculum taught daily in English and French plus our language instruction in Spanish and Mandarin, the EB experience is a springboard for a global perspective. Vous Accueillir, vous Informer, vous aider à réussir votre Intégration. Dès votre arrivée, nous vous mettrons en contact avec un bénévole de votre secteur. Des Cafés Accueil sont organisés régulièrement à votre intention. Des Rencontres Bien-Être animées par des professionnels pour répondre aUx questions sur la Santé, l’Adaptation, le Développement Personnel. Des Réunions d’information animées par des professionnels sur la Fiscalité, le Système Scolaire, l’Assurance. Des activités hebdomadaires pour tous les goûts. Fondée en 1927, l'Union des Français de l'Étranger (UFE) est une association reconnue d'utilité publique. Elle a pour but de servir de trait d'union entre la France et les Français établis à l'étranger. Elle intervient auprès des pouvoirs publics dans des domaines variés : les écoles, les bourses, la protection sociale, etc. The mission of the Alliance Française is to promote the French language and francophone cultures and to foster exchanges between French speakers and local communities. Founded in Paris in 1883, the Alliance Française currently boasts more than 800 chapters in 130 countries, with over half a million students worldwide. The U.S. network counts over 100 Alliances and more than 24,000 students. Most chapters offer French classes for adults and children, with a focus on understanding and speaking the language in a relaxed setting. Special events will immerse you in the French culture and introduce you to native speakers and francophiles just like you. Discover the French in you at your local Alliance Française!